Subscription services are nothing new. Magazines and newspapers pioneered the subscription service model and other businesses have also used this pricing structure, from fitness clubs to cable companies to internet providers. Increasingly, software providers have adopted or built their business around delivering their products on a subscription (or “on demand”) model (see: Adobe Creative Cloud). The subscription service model has been used in both the consumer and enterprise space and is not a new phenomenon. What is new is how interesting, young startups have used this business model to deliver a slew of curated items to the doorsteps of subscribers. For only $10 a month, Birchbox delivers handpicked beauty and lifestyle samples right to your doorstep. For the makeup-obsessed, Birchbox provides a great way to try out a variety of luxury beauty products from established and emerging brands without breaking the bank. Each box contains 4-5 samples of beauty, grooming, and lifestyle products. Every month, it gets delivered to your doorstep, like a special treat you’ve gifted to yourself. For those obsessed with trying out the latest and not wanting to commit to the full-size (or its price point), Birchbox helps you discover and try out the latest and buzziest beauty products and brands at an accessible price. Quarterly Co is a “subscription service that enables people to receive physical items in the mail from influential contributors of their choice.” Founder Zach Frechette was inspired to create Quarterly Co because “we think there’s a hunger for analog experiences that complement digital ones, and Quarterly is poised to capitalize on that trend.” Accordingly, people that sign up for a Quarterly Co subscription will receive unique, original, and sometimes exclusive items from their contributor of choice. These contributors can be someone that the person admires, follows online, or just finds interesting. Current contributors to Quarterly Co include Pharrell Williams (musician/entrepreneur); Gretchen Rubin (The Happiness Project); Alexis Ohanian (Reddit); and others. 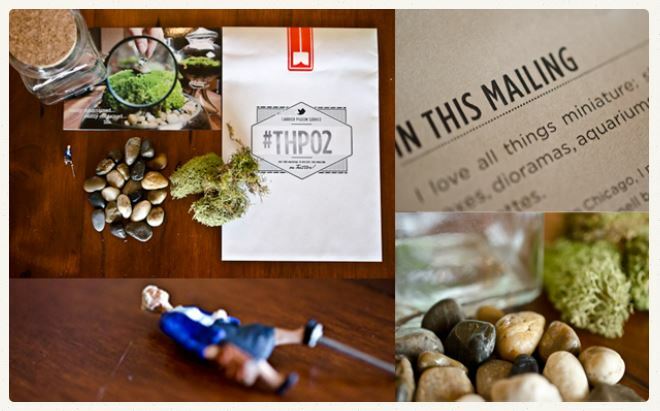 The items delivered in each package reflect the contributors and tell a story about them. 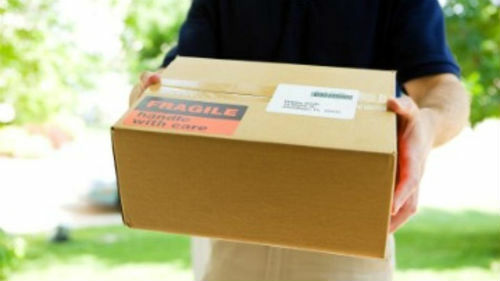 For example, a package may contain the same type of notebook that an author used to write a bestselling novel. The thinking is that by subscribing to your chosen contributor, he or she will select and curate items that will give you a better understanding of them. It’s like an exclusive fan club where instead of getting merchandise, you’ll be getting items that have some value or meaning to that contributor. Each “package” includes how-tos, recommendations, notes, and links to help you get started on that particular month’s hobby. 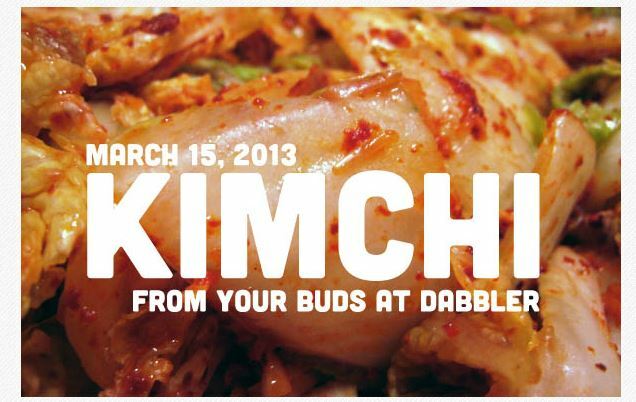 Past packages have included information about kimchi, bookbinding, winemaking, pickling, html, whiskey, and more. Though you won’t be getting a physical package each month, trying out Dabbler can give you the nudge you need to try out things you’ve been meaning to do but just haven’t gotten around to. For $2 a month, it’s a cheap expense that you can cancel at any time. These subscription services, like many others, serve to help the consumer discover new things. With so many products available both offline and on, trying to find the right item for this or that can be hassle and a headache. How do you know what’s worth your time and money? The rise of these specially curated subscription services points to an interest and a need by the consumer to be guided by tastemakers and experts, in everything from beauty to hobbies. People have always craved insider know-how and advice; now these curated subscription services deliver it from the online world to your doorstep. What lifestyle subscription services do you use? Share in the comments below!